No comments about my college management.no bad remarks. If you think of Job after graduation forget about our college. If you want to experience and enjoy the campus life forget that too. At start this college started with so-called strength of 120 students, at the present time they have different levels of study like UG, PG, and PhD. With the hard work and struggle of the students, the passionate leadership from the instructors and the management’s blessings, at the present time, they have quite a lot of students appearing in the list of merit and in the Mumbai University’s distinction list. They give confidence to their students in working together with the company, by joining expert lectures regularly, industrial or field visits, etc. They even have departmental relations for the students. The college also provides expert’s suggestion to students who want to apply for further education at different universities abroad and within the country. 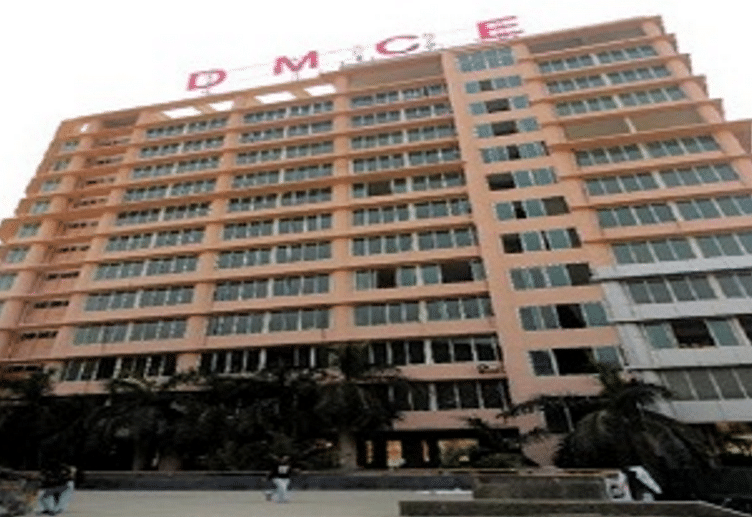 Why to Join Datta Meghe College of Engineering? 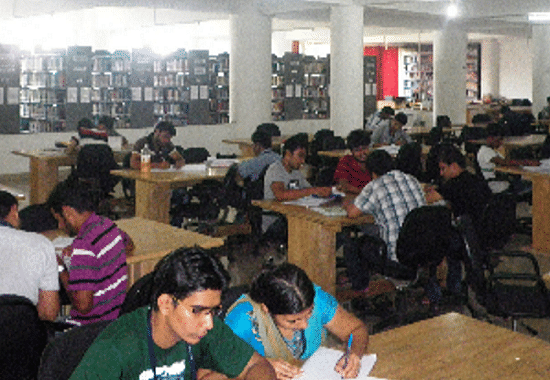 Lab, library and laboratories: This College has fully operational laboratories in different departments. 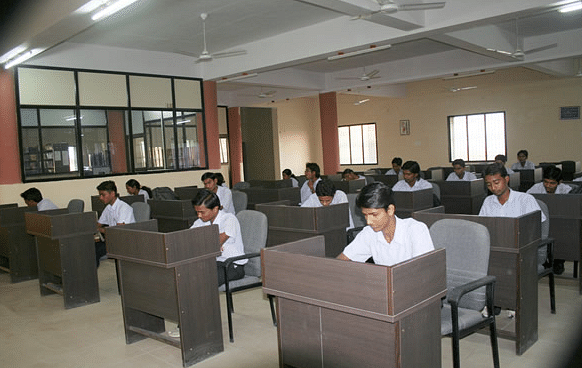 To bear the student’s information needs, they have completely computerized library with over 38000 educational books, e-journals, international journals and more than a few national journals. Skilled Faculty: Their faculty of this college is even showing on nationwide bodies. For the student’s placement at the last time of their graduation, they have a tough placement cell and they have a number of reputed companies of the whole disciplines. Supportive Nature: This College provides complete training to their students to improve their awareness with the assistance of alumni, workshop and seminars. Training and Placement: Personal placement cell is responsible for the sessions of group discussion, aptitude test, and all the necessary guidance programmers like How to face interviews and more. They even give help to students to make quality project. "Good as no option in MU for Civil Engg"
I cam through JEE Mains. There was no interview or anything as such. "It's fantastic to learn new things In life"
"Academics is excellent.Campus not upto the mark." I had given jee mains exams and through good composite score of jee mains and board exam i got admission.